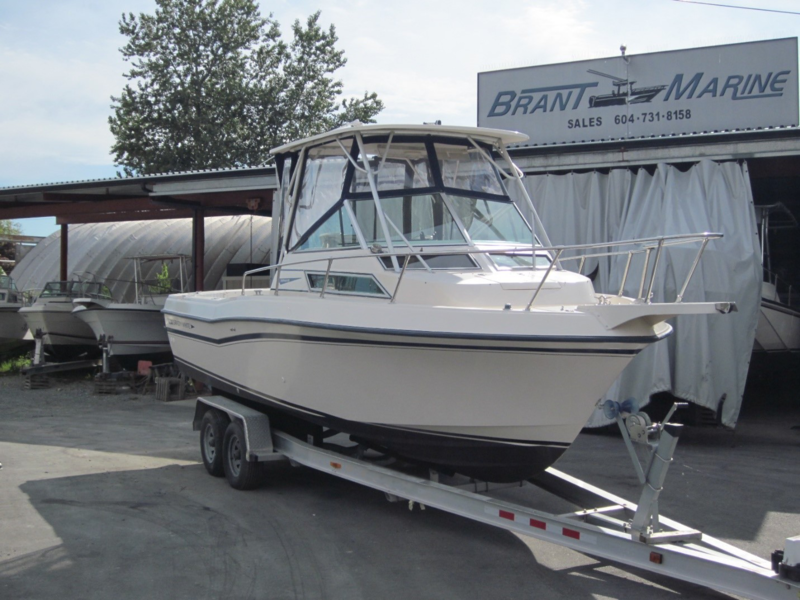 Brant Marine’s aluminum boat trailers are manufactured in the United States built to the highest standards with the best materials. 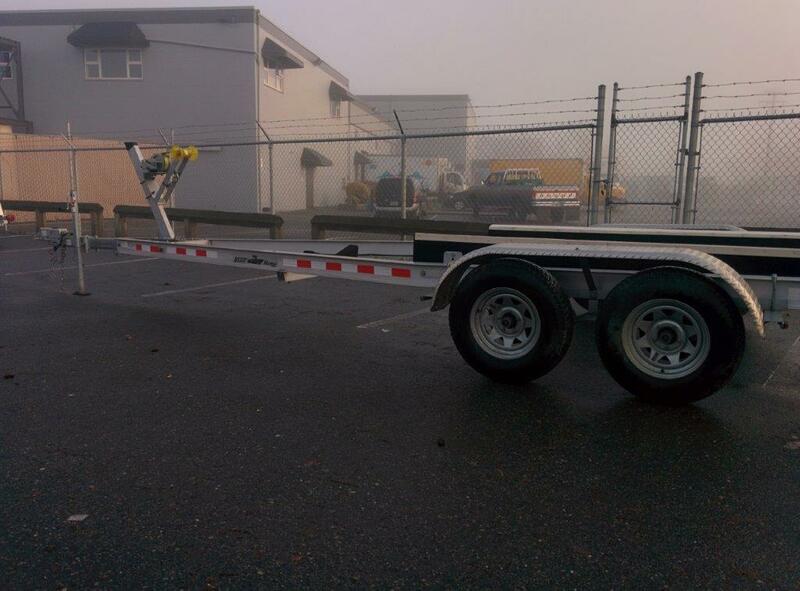 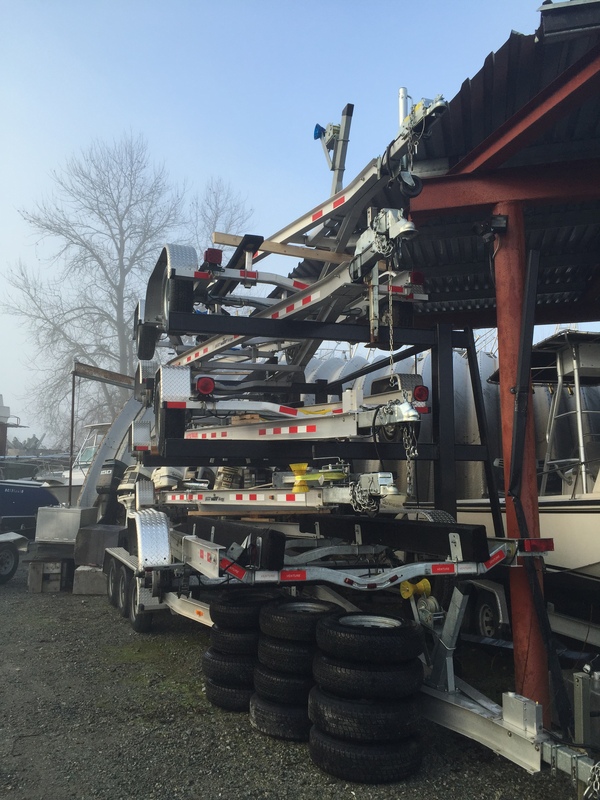 Our trailers are I-beam bunk style recognized for durability, toughness and dependability. 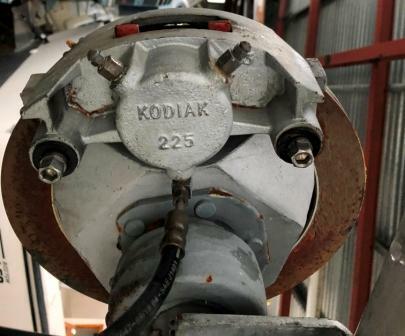 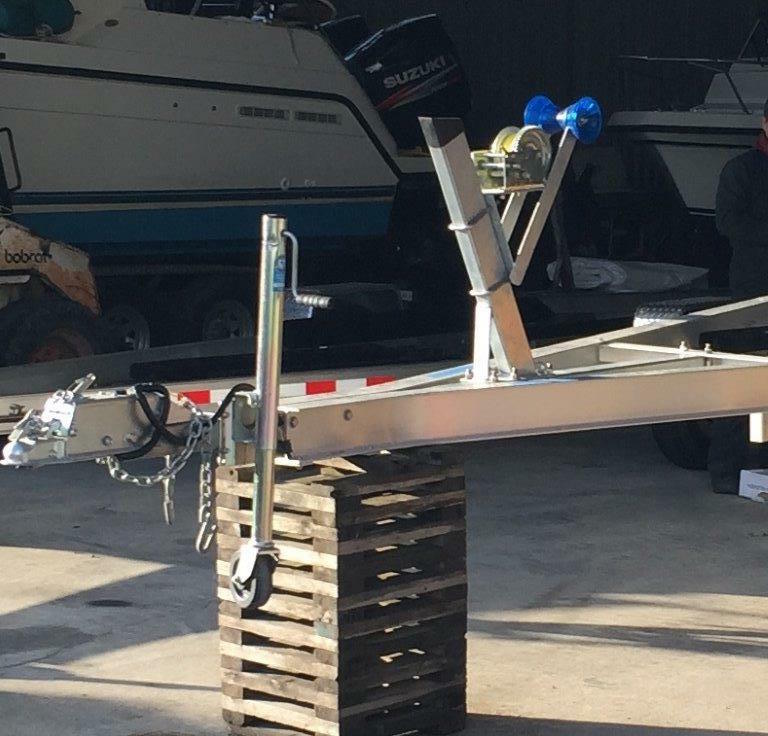 The trailers are designed and engineered for salt water applications. 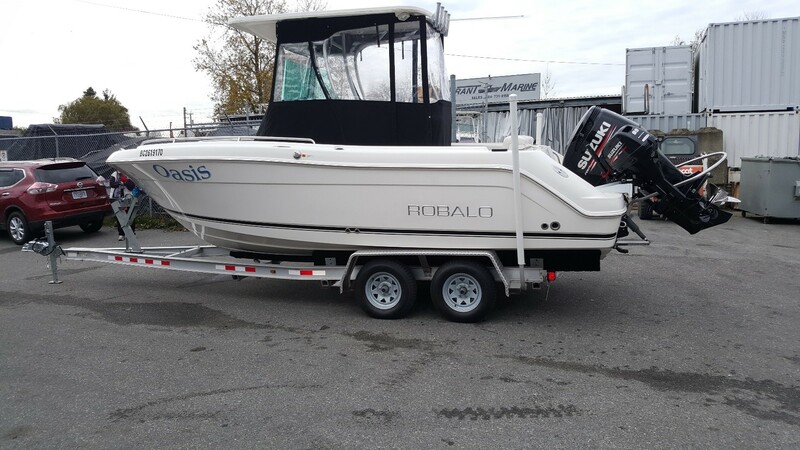 For recreational and offshore fishing boats, our trailers range from 17 feet to 28 feet. 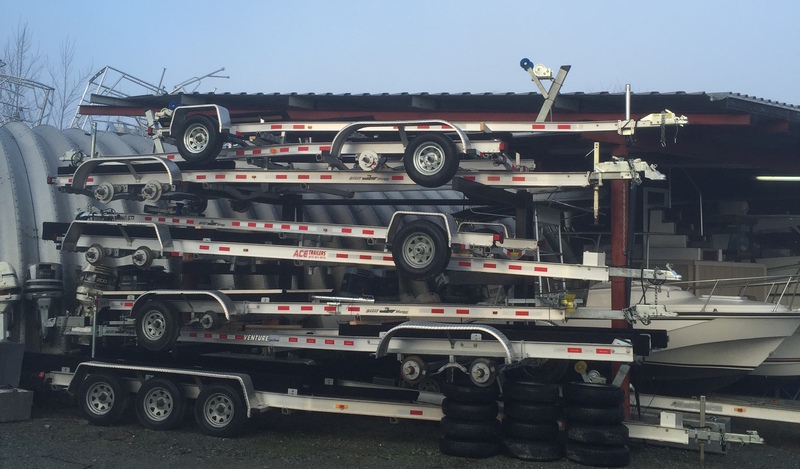 Aluminum trailers are lighter and provide a more balanced and smooth tow. 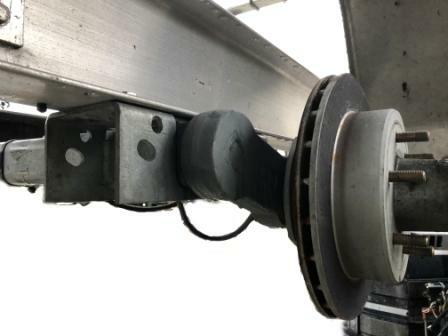 The aluminum I-beam frame with stainless steel hardware meets the challenge of salt water corrosion. 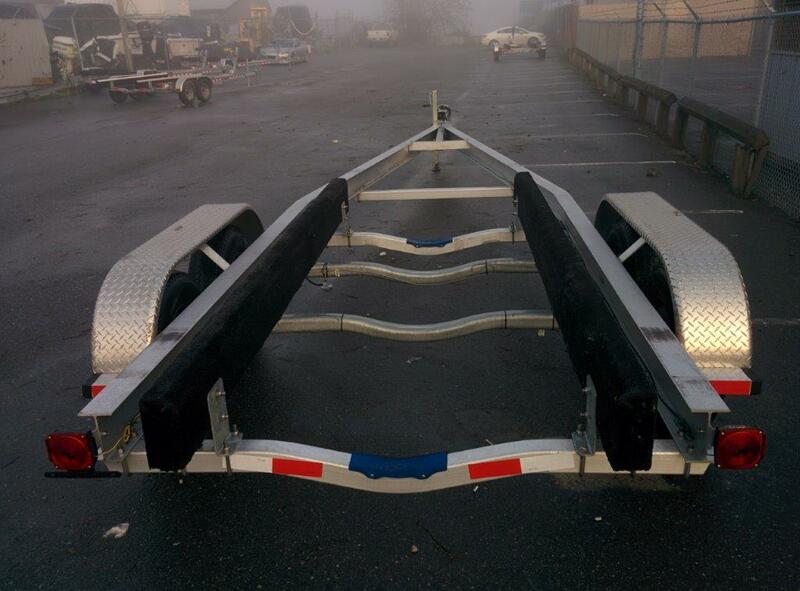 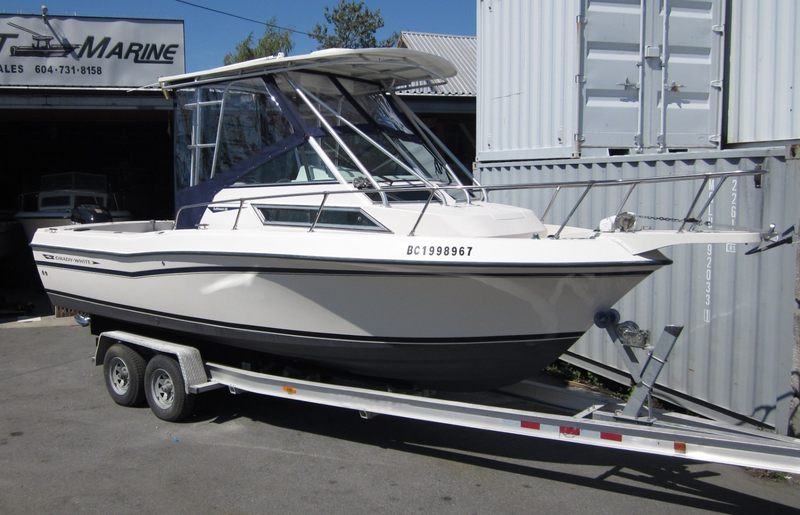 Bunk style trailers are known to be more water friendly for loading and launching your boat. 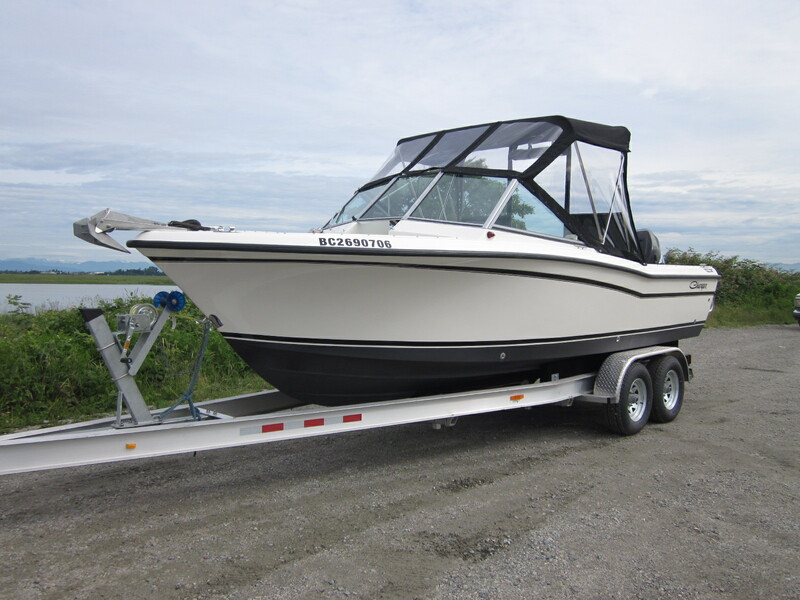 Brant Marine welcomes you to visit and see our premium line of trailers.